Well here it is! 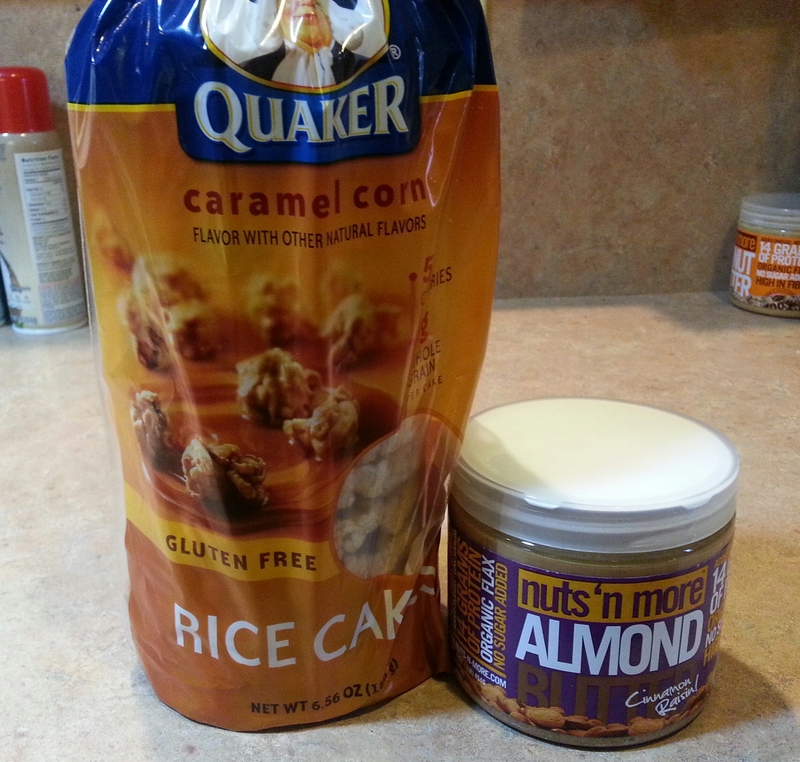 Many people have asked what I typically eat during the day. To be honest I don’t follow a cookie cutter diet or meal plan. I track my macros and try to keep my food intake 80% whole “healthy” foods and 20% whatever I want. 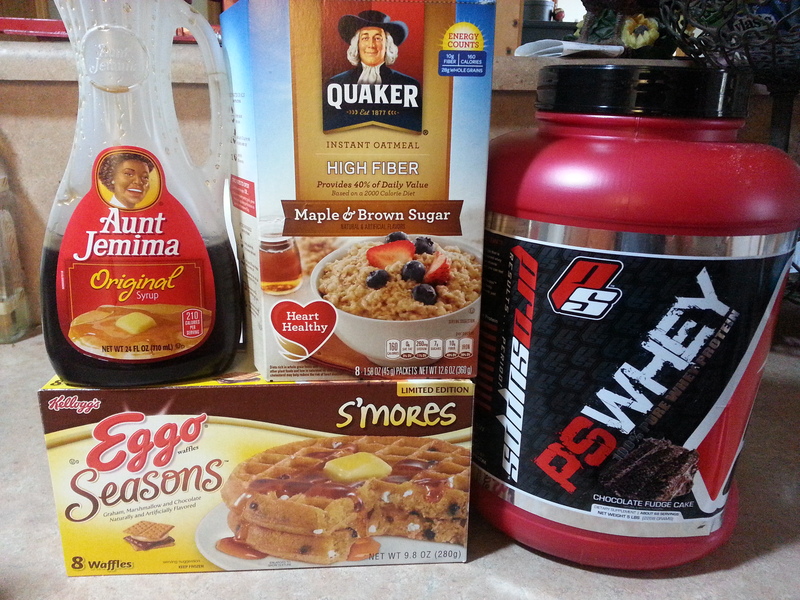 Below is what I ate/drank within a 24 hour period. Along with Bostin’s eating and my pumping schedule. I’m not dieting in anyway shape or form. I am tracking my food intake (macros) and my calories are currently over 2500 with my fats at 80-90g, Carbs 260-300g, Protein 120g. 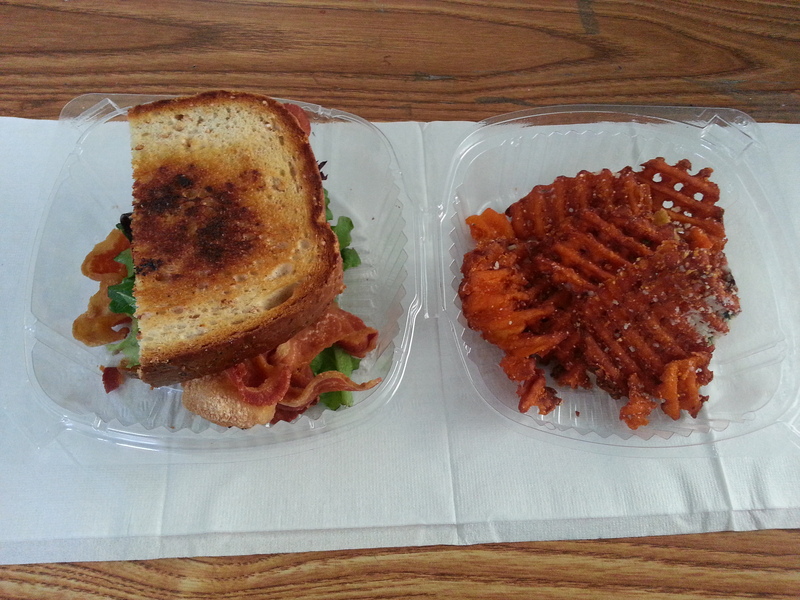 As you can see I was on the lower end for my carbs this day. 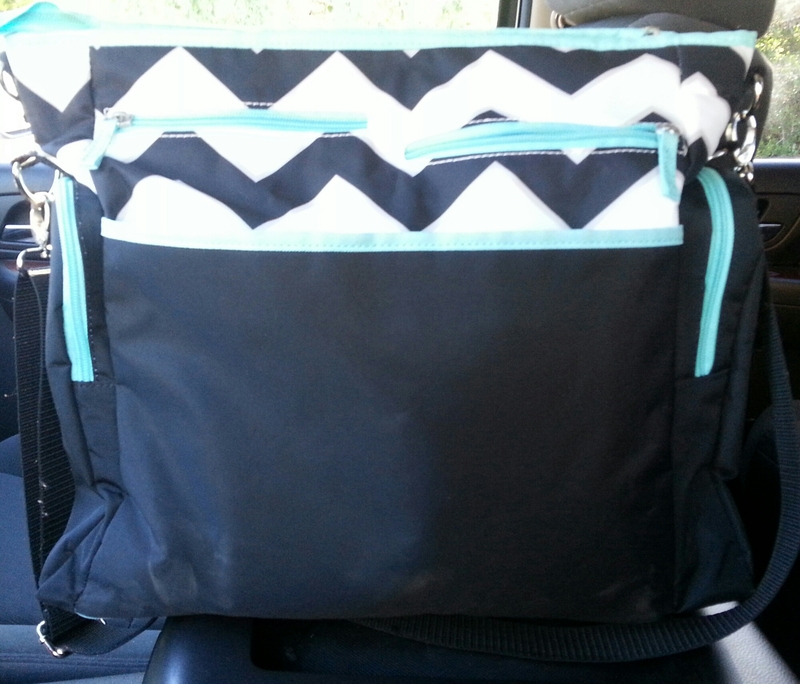 I needed a BIG diaper bag for both Bostin, Gatlin, and my stuff. There are several designer diaper bags that are super cute, however I’m cheap and spending $150-$200 on a diaper bag is just cray cray to me! During my nights dealing with pregnancy insomnia I would search for the perfect bag that wasn’t over priced. Low and behold I found this one online at Walmart.com it was $20.66! To good to be true? I think not! I ordered it immediatly and had it shipped to the store. Three weeks into using it I am completely happy with it, I may order an extra one for back up!! Product details and website link are below! 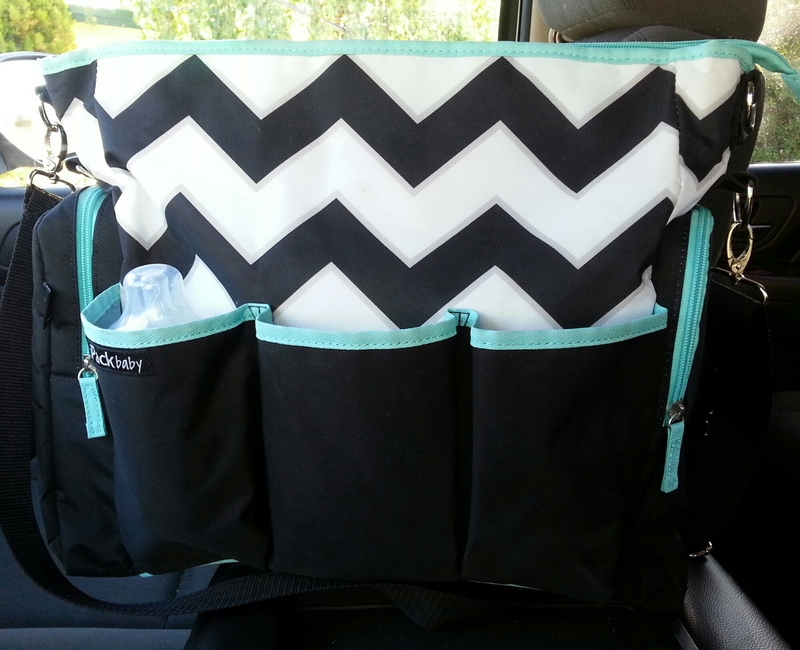 This large and roomy iPack Chevron Diaper Bag is a convenient way to carry all your baby’s essentials and so much more. Well I’m 25 days postpartum and we’re all adjusting wonderfully to baby Bostin. It took Gatlin a little while to decide if he liked the new baby in the house but after 3 weeks everyday gets better and better. 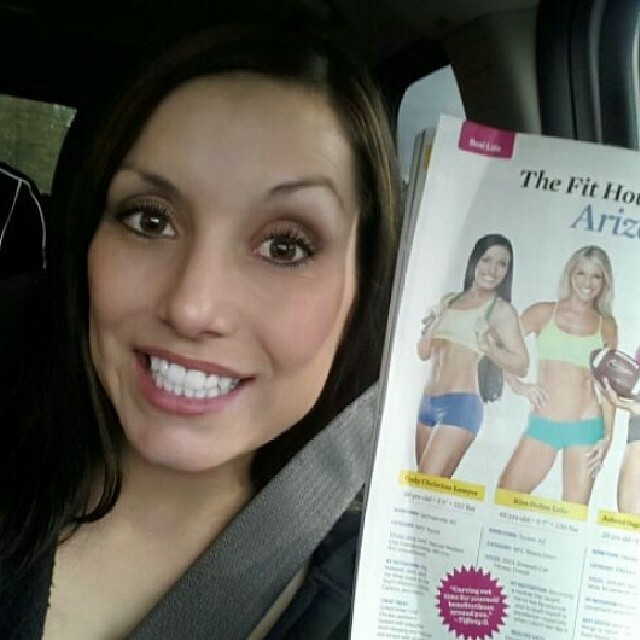 This was my main priority after delivery, it wasn’t to lose weight or start working out immediately postpartum. It was to make sure my babies (all 4) are happy. 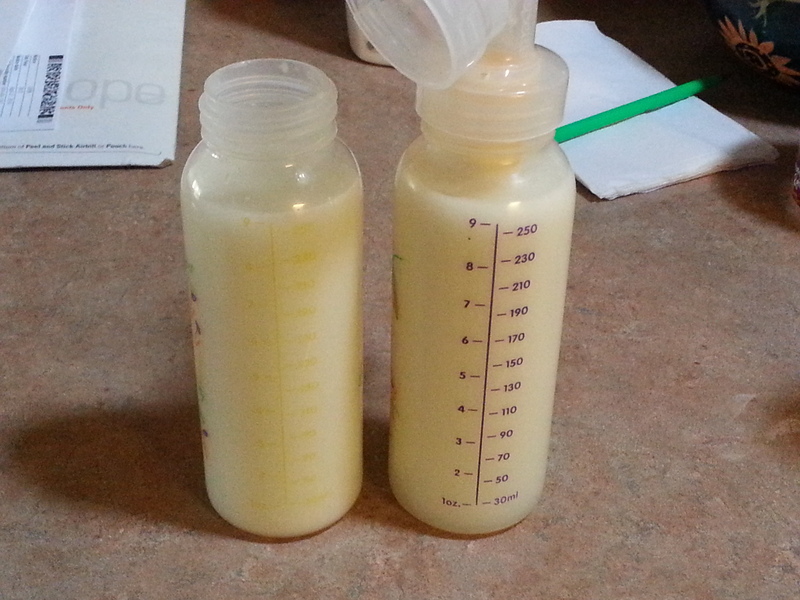 Oh and to establish a good milk supply… I’m pumping about 72 oz a day!! SO that being said… IT’S TIME! I’m ready! It’s been a long 26 weeks without working out. 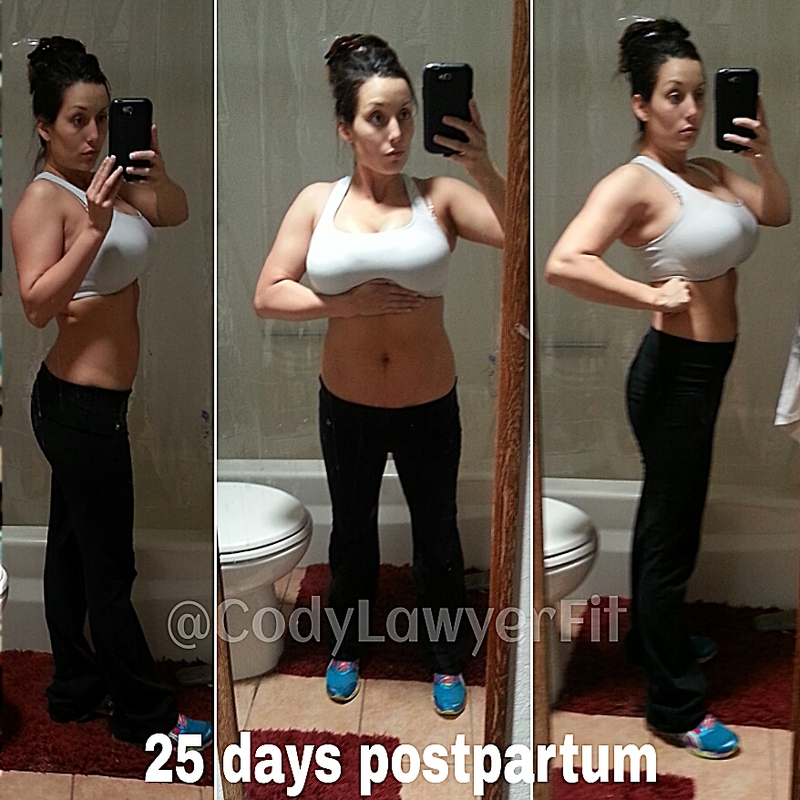 Many of you know I had to stop working out at 17 weeks pregnant because it was causing me to contract. No matter how much water I drank or changed up my routines I still got contractions. 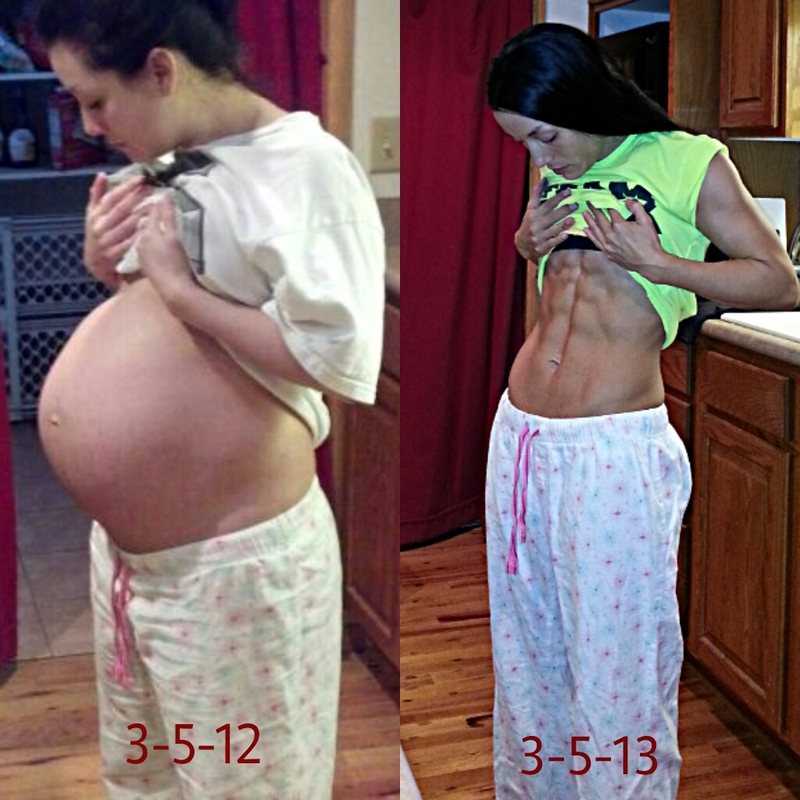 This was somewhat devastating to me because I so badly wanted to continue working out throughout my pregnancy. But ultimately sometimes working out isn’t what is best for your body and baby. It’s exciting and kinda scary jumping back in. I’m like “what do I want to workout first?”…”Should I do one body part or hit everything?”… either way I’m going to be SO Sore!!! Lol! I’ve lost a lot of muscle so once I get into a routine I’m going to focus on building it back up. After a lot of thought… my first workout will be at home. No pressure, on my time, and definitely nothing to crazy. I know myself and if I go to my gym I’ll over do it. I won’t be doing any direct ab movements. My abs are trashed, I have horrible ab separation and they are sore and tender. I also have a hernia. So anything directly putting pressure on my abs could cause more damage than good. ● 5 min warm up on treadmill, fast speed walk to warm up my muscles. I’m breastfeeding/pumping every 3-4 hours around the clock. I’m extremely busy with both babies! But I’m loving it! 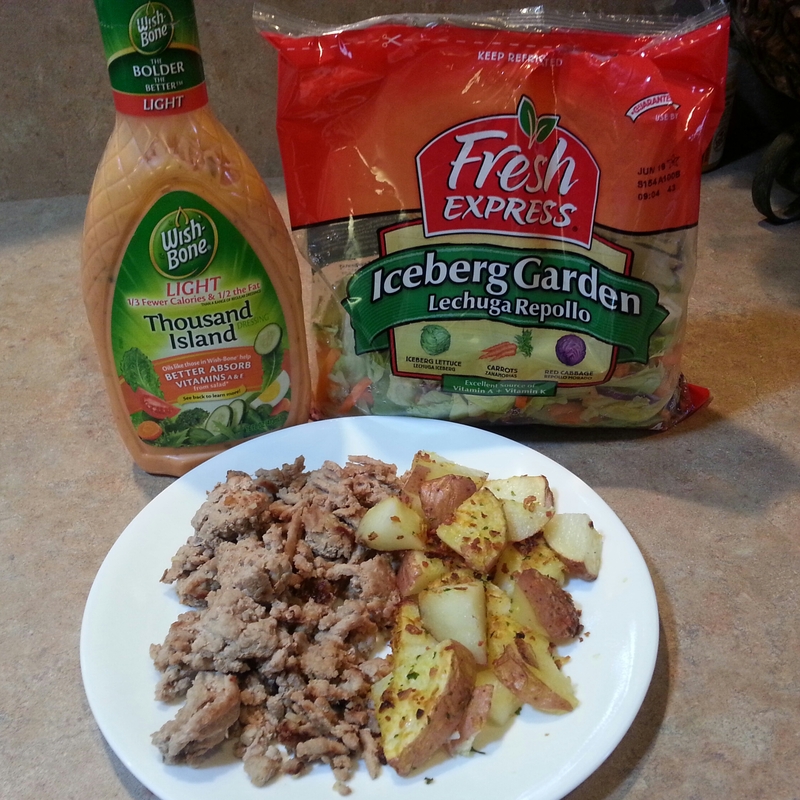 Working out…. even though I feel fairly good I am letting my body recuperate. My abdominals are extremely sore and tender. 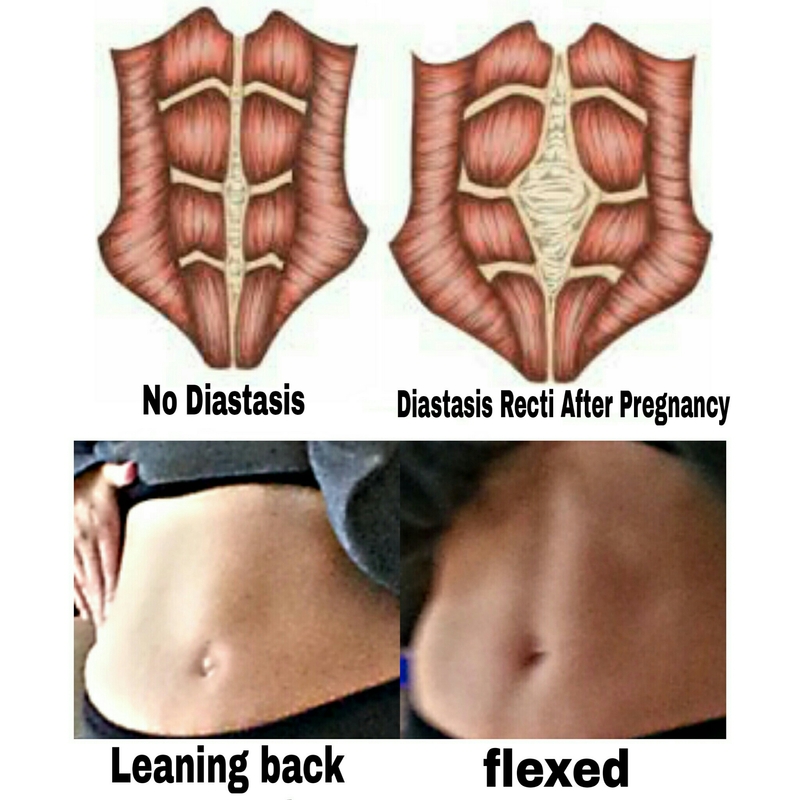 Probably due to diastasis recti (ab separation), it got worse with every pregnancy especially this one. If I try to flex/tighten my abs my upper abs just below my ribs tighten but there is nothing below that. I was told before this pregnancy I would most likely need surgery to repair them. We shall see at my 6 weeks postpartum check up. I’m not dieting in anyway shape or form. I am tracking my food intake (macros) and my calories are currently over 2500 with my fats at 60-80g, Carbs 260-300g, Protein 120g. I’ve been upping my carbs the past few days. Remember calorie counting is a good start but it’s being consistent with your Fats, Carbs, and Protein that really make the difference. I’ve had several moms ask about supplements. 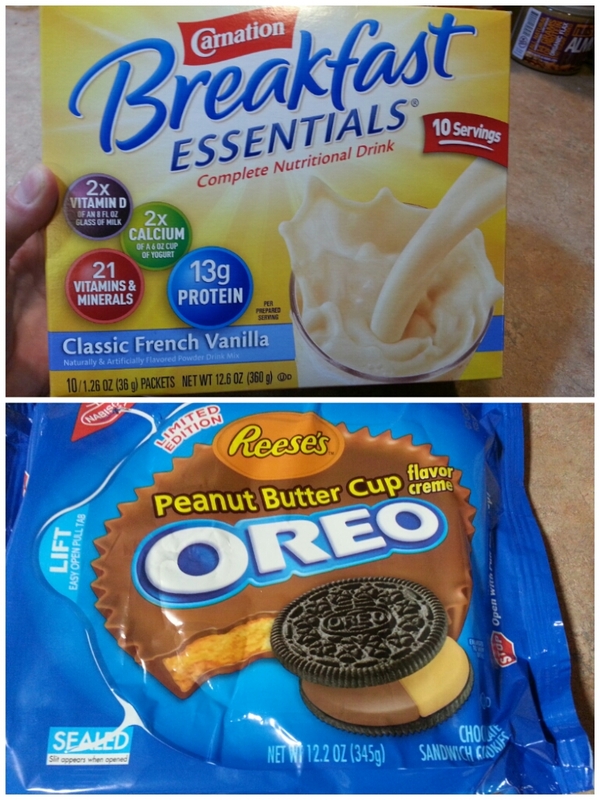 Right now this is what I’m taking and won’t add anything else as long as I’m breastfeeding. 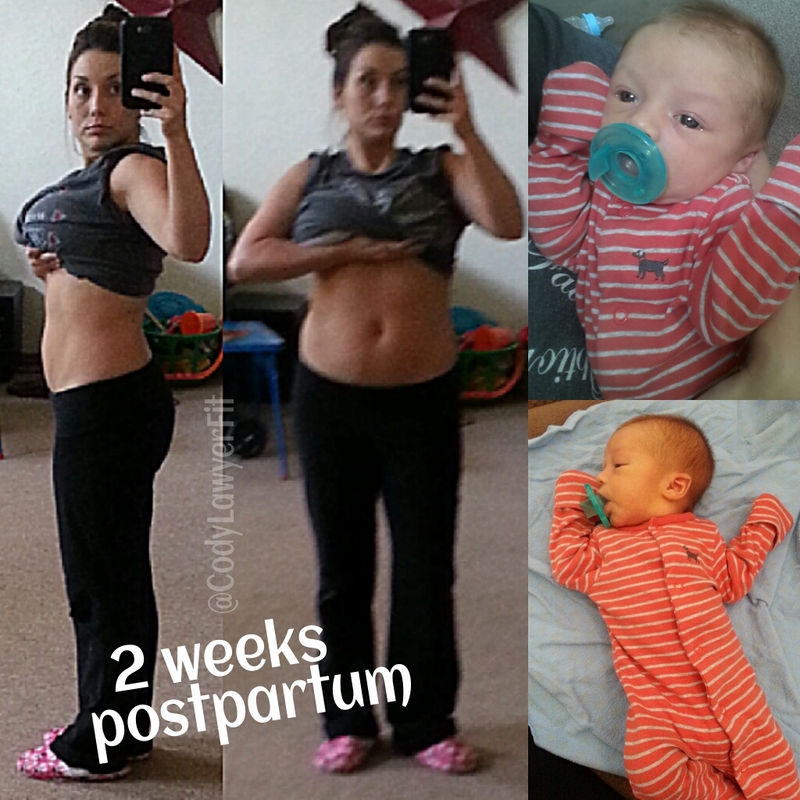 The first week after delivery your body goes through some crazy changes! 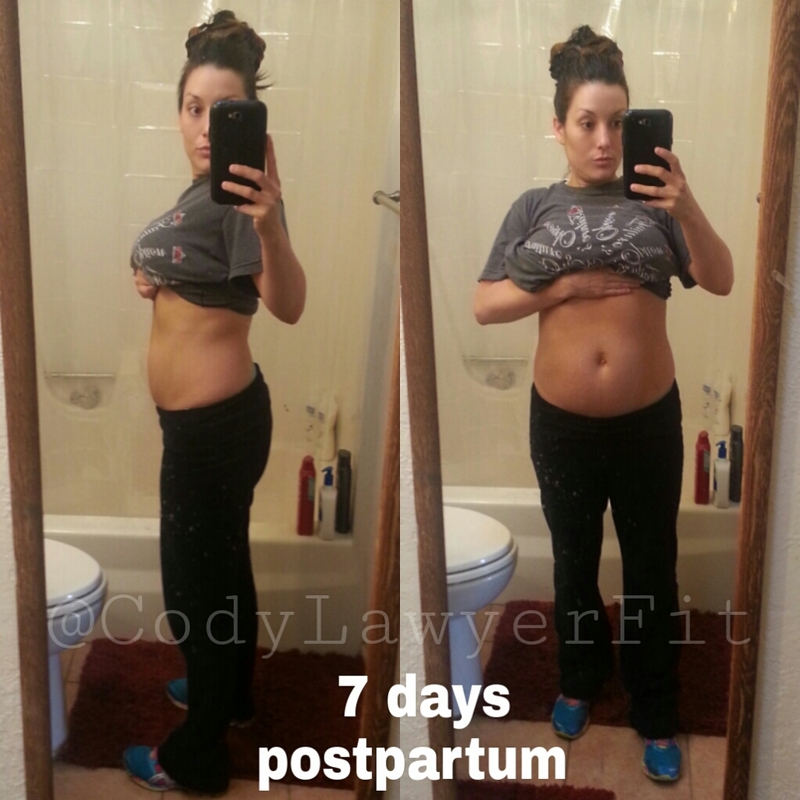 These are the first 7 days postpartum. My post from Instagram on May 25th…. Since I posted pregnancy updates until delivery I decided to continue to keep you all updated on what I’m doing postpartum. I’m currently 5 days postpartum. It’s crazy it’s almost been a week! I’m not worried at all about my weight on the scale. I don’t expect to see 118 for a while. I am breastfeeding and a lot of weight is being stored there lol! 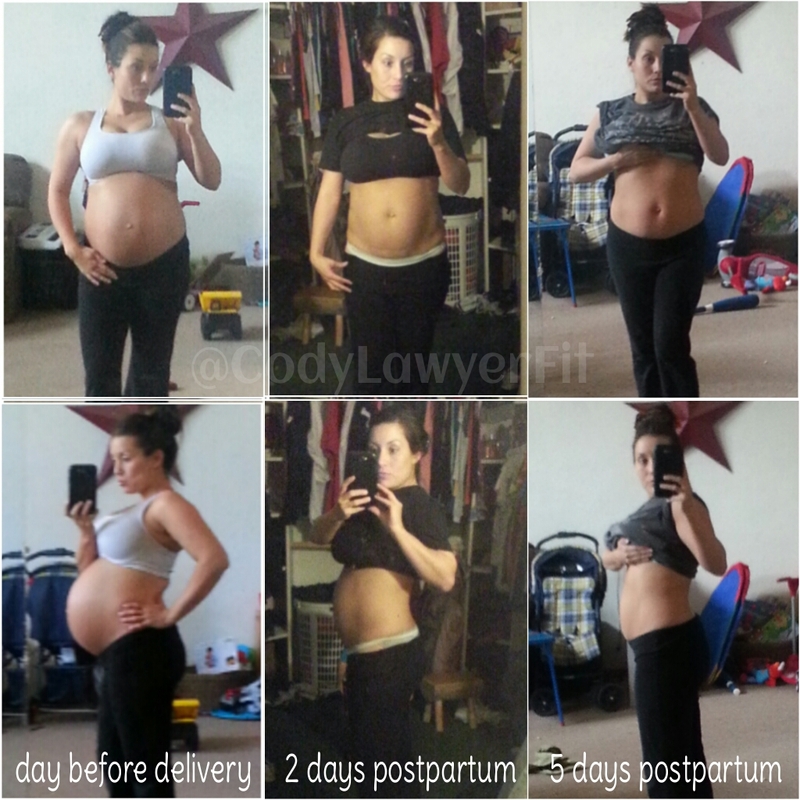 These pictures show me the day before delivery, 2 days postpartum, and 5 days postpartum. It’s amazing how the human body can change so fast in less than a week. I do believe that breastfeeding helps speed up the process. When you breastfeed your body releases a hormone called oxytocin that causes your uterus to contract which helps with bleeding and also causes the uterus to shrink. Aside from breastfeeding I am doing my normal daily activities. 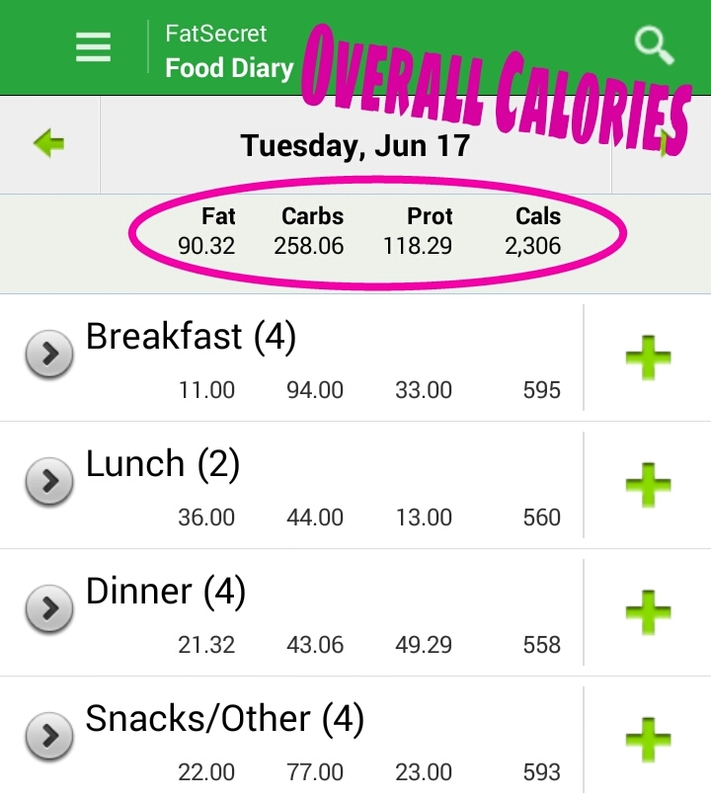 I am tracking my food intake (macros) and my calories are currently over 2500 with my fats at 60-80g, Carbs 240-260g, Protein 120g. My post from Instagram on May 27th…. I’m 10 pounds away from my pre pregnancy weight. Like I posted before I’m not focused on loosing weight or getting fit right now. I’m enjoying my babies and eating. I know I’m burning LOTS of calories right now because I’m breastfeeding/pumping every 3-4 hours around the clock. I’m super busy with both babies. When Bostin is napping I’m playing with Gatlin… When both are napping I’m cleaning lol!! I am tracking my food intake (macros) and my calories are currently over 2500 with my fats at 60-80g, Carbs 260-300g, Protein 120g. I’ve been upping my carbs the past few days. Remember calorie counting is a good start but it’s being consistent with your Fats, Carbs, and Protein that really make the difference.